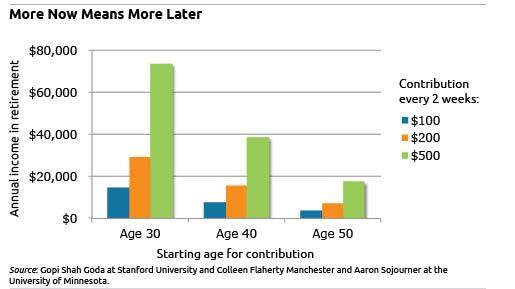 What motivates women to get to work on their personal finances? Change. Emotions are also important motivators. But “the most compelling factor” spurring most of the women interviewed in a focus group to take action was a significant life change, Utah State University researchers write in the Journal of Financial Counseling and Planning. Since April is financial literacy month, Squared Away is again making an appeal to women, who continue to make strides professionally, yet lag men in understanding how to manage their money. “Major life changes like a premature death of a spouse or divorce are often the wake-up call to people to reassess their lives,” said Utah State researcher Jean Lown, who also teaches a workshop, Financial Planning for Women. 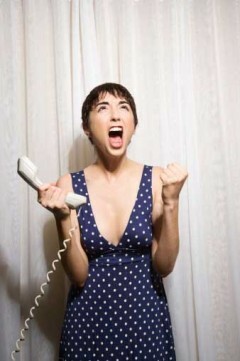 This tendency isn’t necessarily a good thing for women. Rather than being “reactive,” she said, women need to learn to plan ahead and prepare for the future. As I sat in an orthopedist’s office last week watching the doctor poke and prod my mother’s legs – an irritated nerve may be causing her severe pain – this thought struck me: long-term care is often an unspoken topic but one of enormous magnitude. I’ve always taken for granted that my active mother, who plays a killer game of bridge, wouldn’t need much medical attention for another 15 years. I have evidence of this, I’d convince myself: her mother lived to age 92 and some uncles lived even longer. The pain makes it difficult for my mother to walk her dog, though she gamely hobbles through her day and even insists on league bowling on Wednesdays. It’s so much easier to shove aside worries about long-term care for the elderly – our own or our parents’ – than it is to contemplate the financial and deeply emotional issues required to care for an aging parent. The video below tells a true story about what happens when the requirements of care slam us hard, as they often do. The U.S. population is in the midst of a transition from predominantly white to one in which “minorities” will one day be the majority. A Social Security Fact Sheet recently published by the Center on Budget and Policy Priorities in Washington throws a fresh perspective on the program, which provides the financial bedrock for most retirees. It shows that the program is even more important to African-Americans and Latinos than it is for white Americans. 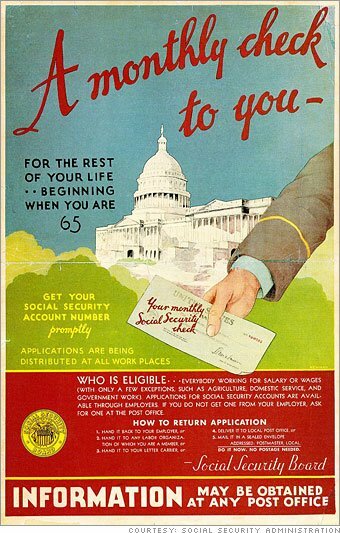 Seventy-three years after Ida May Fuller became the first person to receive a Social Security check, on Jan. 31, 1940, Social Security provides more than half of the retirement income received by about two out of three elderly white Americans. 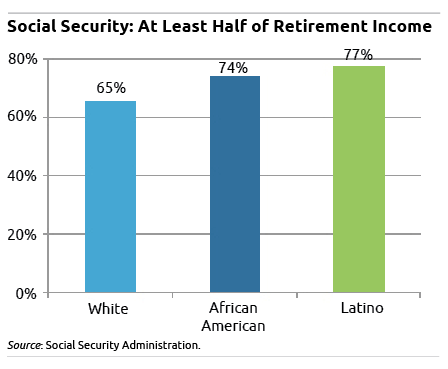 But many more – about three out of four – African-American and Latino retirees rely on Social Security for more than half their income. During FAFSA season, remember this: getting the college loans is easier than managing them post-graduation. Multiple telephone calls to Sallie Mae and the U.S. Department of Education (DOE) – and a reporter’s tenacity – were required to get to the bottom of what seemed a simple question: is my niece, a recent college graduate and special education teacher, eligible to have some of her loans forgiven? Our maddening quest for an answer is one small example, but it raises serious concern about whether freshly minted graduates can navigate the student loan maze and figure out their best strategies for paying back their loans. Yet their success will be critical to ensuring they don’t pay more than they should and that they are able to take advantage of the federal government’s repayment and forgiveness programs. Squared Away invites graduates and parents to share their experiences, as well as tips for managing loans, in the comments section at the end of this article. Our saga began last summer, during an interview with a financial adviser who mentioned that the federal government offers a forgiveness program for special education teachers. I immediately thought of my niece, Rachael, who was hired last fall in a suburban Chicago district. Now I needed to confirm it. The reason I had to make five calls is that the DOE and Sallie Mae —Rachael’s biggest single lender – repeatedly conflated my question with a loan forgiveness program for teachers in low-income school districts. Yes, I agreed each time, there is a program for teachers in low-income schools – but that’s not what I’m calling about. My question is whether special ed teachers qualify for forgiveness regardless of the income level of their school district. My 26-year-old niece is a straight-A student and has a graduate degree and the determination learned from playing basketball in college. But when it comes to her loans, she admits, “I don’t know what to ask.” Once we entered the college-loan maze, I learned how confusing this process is – even for this veteran reporter who does know what to ask.